News You Can Use – Get Instant Hyatt Status, Save Miles on Flights to Europe, $25 Off at TigerDirect & NewEgg! Via View From the Wing, folks who have elite status at hotel chains including Hilton, IHG, or Starwood, may be able to get it matched to Hyatt’s equivalent levels. 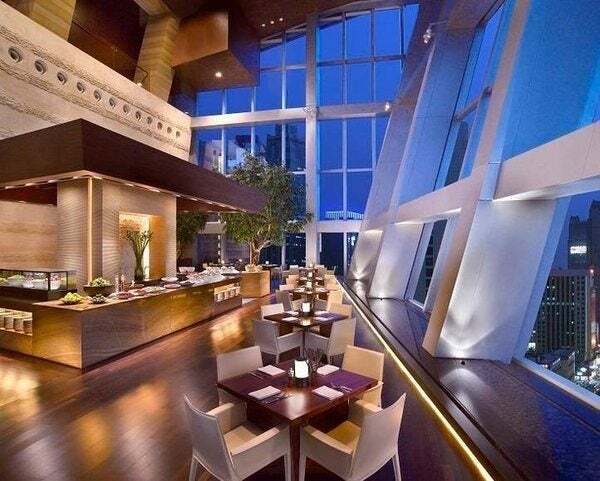 Will You Get Matched to Hyatt’s Diamond Elite Status? You Won’t Know Until You Try! Some folks report getting matched to Hyatt Diamond elite status, their highest tier! Hyatt asks you to send proof of your elite status at another hotel chain and at least 1 stay in the previous year. Although there are no hard and fast rules about who will get a status match. To see what Hyatt can offer, you can message them via Twitter, or email your information to goldpassport@hyatt.com. They seem to be backed up because of the huge demand for this promotion, so give them 2 to 3 business days to reply. Good luck! Via Wandering Aramean, United Airlines is discounting low-level coach award flights to Europe. You must book by December 8, 2015, and travel between January 11, 2016, and March 10, 2016. This is an excellent deal if you’re planning a vacation to Europe with your United Airlines miles. If you have Chase Ultimate Rewards points with the Chase Sapphire Preferred, Chase Ink Bold, or Chase Ink Plus card, you can transfer them instantly to United Airlines at a 1:1 ratio in case you need more. 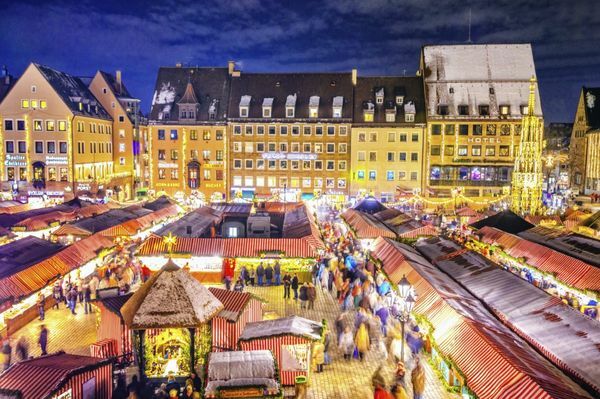 And remember, you can pay 40,000 American Airlines miles to Europe this winter, too! Folks at SlickDeals report you can get $25 off a $100+ purchase at TigerDirect when you pay with Visa Checkout through December 31, 2015. The discount is automatically applied when you add $100+ to your cart and select Visa Checkout to complete your payment. You can use any credit card to take part in this promotion. TigerDirect sells luggage, toys, electronics, and much more, so this could be a great way to save money on holiday presents! Via SlickDeals, you can save $10 when you spend $100+, or $25 when you spend $200+ at NewEgg with Visa Checkout. To access this deal, apply promotion code “VCOBF15“, then pay with Visa Checkout. This promotion runs through November 29, 2015, or when supplies are exhausted. So head over to NewEgg and shop soon if you’re interested – this is an easy way to save on gifts for the holidays! Remember, folks with AMEX cards can enjoy a similar offer for $25 off $200+ via AMEX Offers. You MAY be able to combine the discounts when you add the AMEX Offer to your American Express card and pay with Visa Checkout to save $50 off $225+. You’ll need to spend at least $225 on purchases, then get $25 off with the Visa Checkout promotion code. Then, you’ll receive a statement credit of $25 from AMEX Offers. In total, you’ll save $50 (22%) off your purchase! The Visa Checkout terms say you can’t combine offers, but because AMEX Offers are applied after your purchase, you might have luck getting both discounts. Use your synced Twitter account to tweet @AmexOffers using the hashtag “#AmexNewegg“. If you haven’t synced your AMEX card before, read this post for instructions. Or, sign-in to your American Express account and add the offer to your card. If you have multiple cards, you could get the offer more than once. Let me know if you plan to participate in any of the deals today! Or if you’re matched to Hyatt Diamond status! Thanks to my Diamond status, my mom and I recently enjoyed breakfast with an amazing view of the Sydney Opera House. Hyatt is only matching SPG Platinum, I believe. I’m Hilton Diamond, and the Twitter reply I received offered only Hyatt Platinum, which is not worth much to me. The reply said they were only matching SPG elites to Hyatt Diamond.